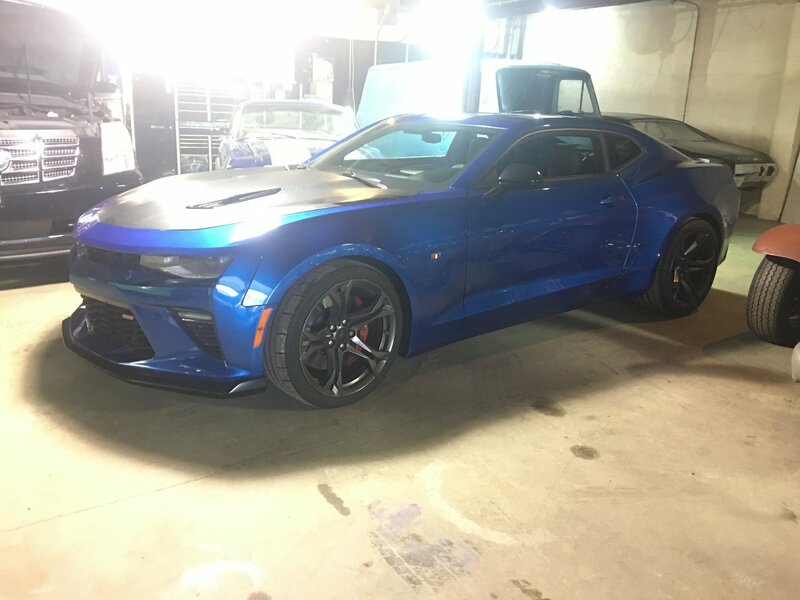 This is a 2017 SS Camaro. 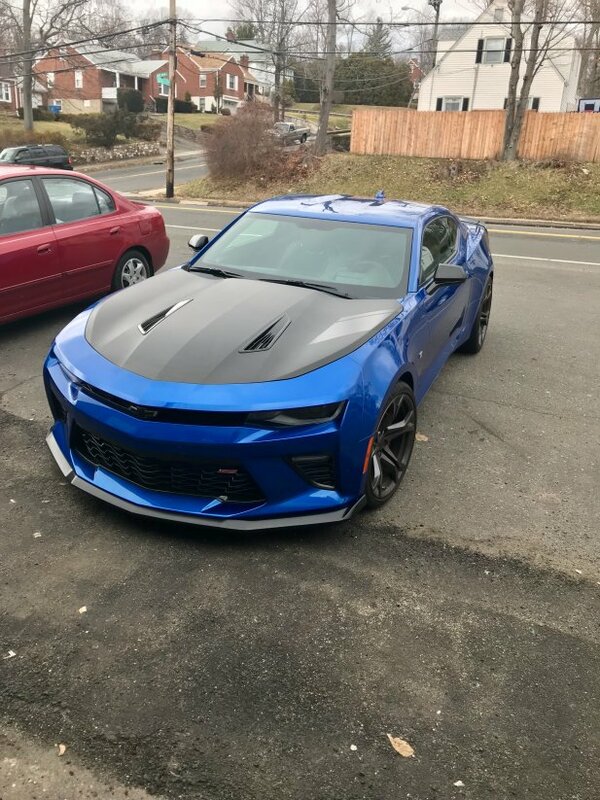 With only 3,320 miles. 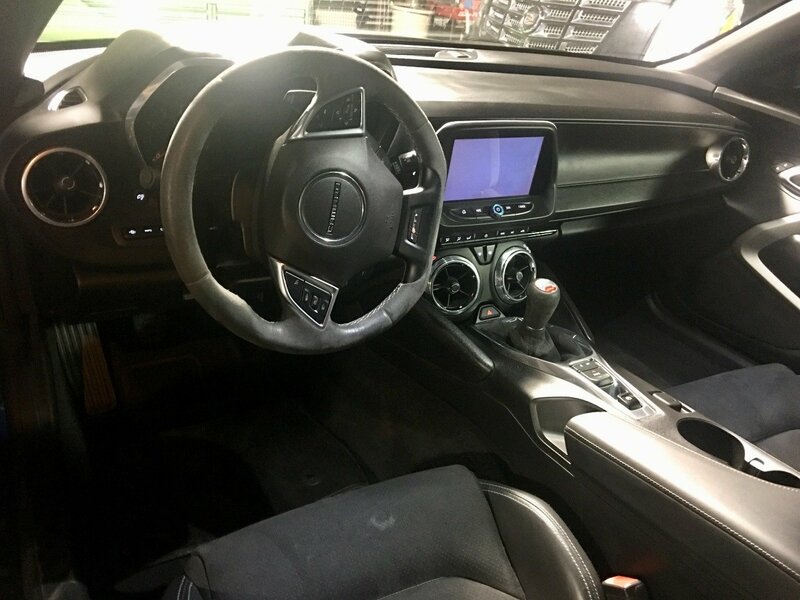 6 speed Manual transmIssIon. 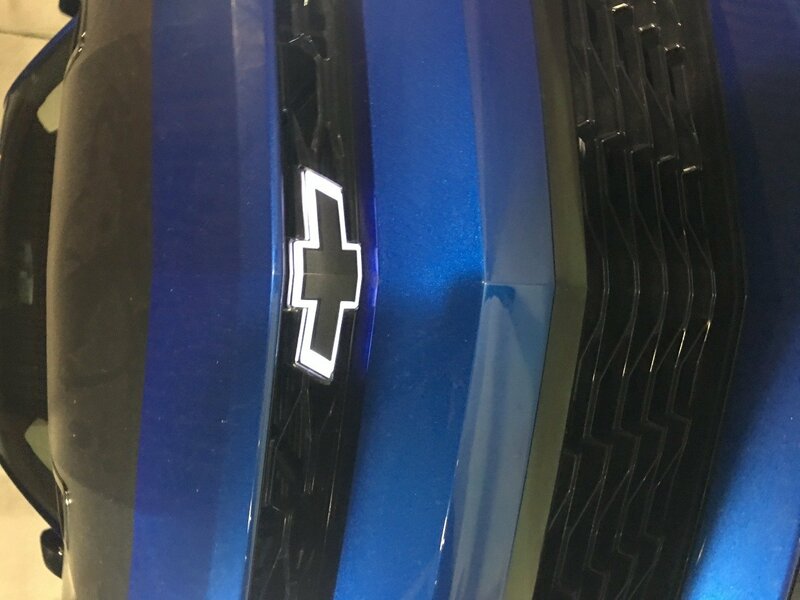 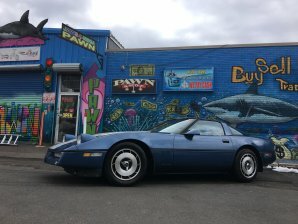 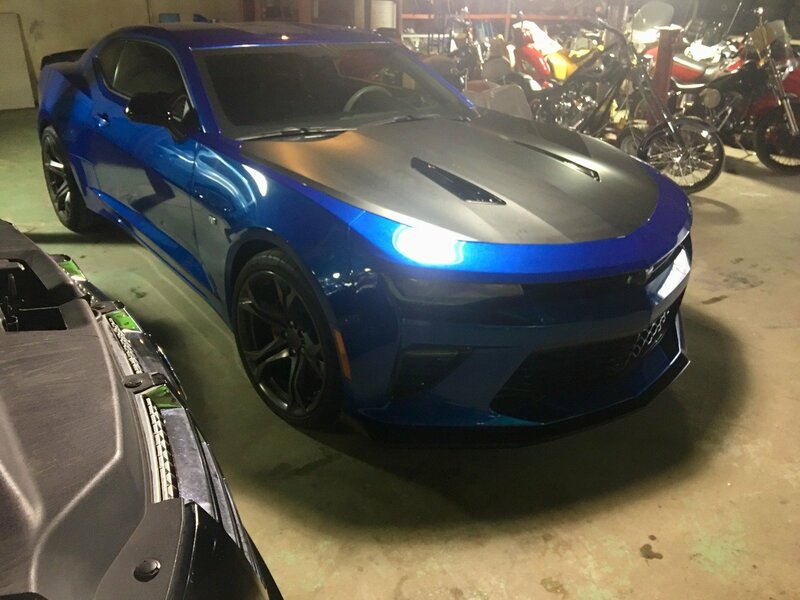 ThIs Camaro has the Hyper Blue Metalic Color And Black hood, a black leather and swayed interior with the gray stitching with 8” touchscreen radio. 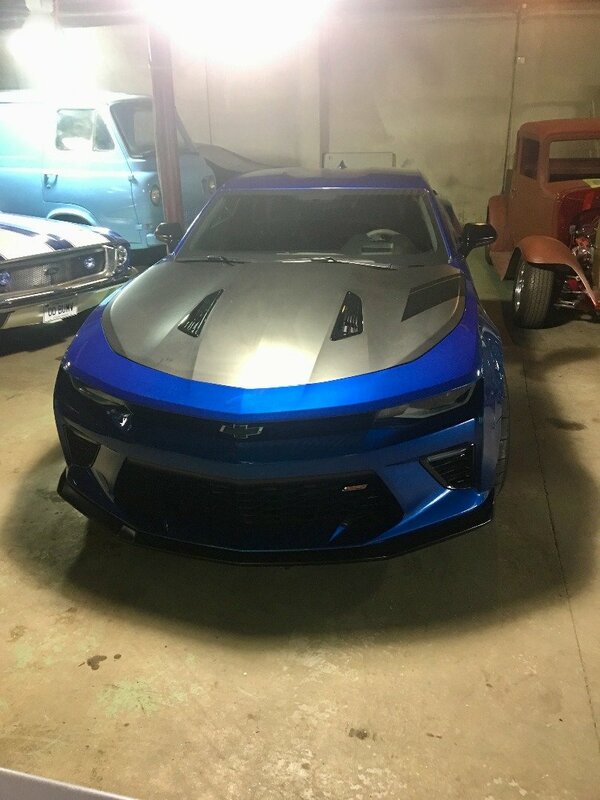 Thos Camaro has a 6.2L V8 engine, 20” rims, Back up camera, illuminated Black bow tie emblem, and more. 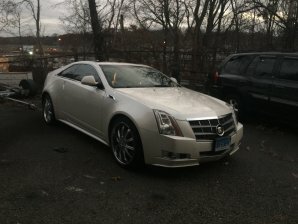 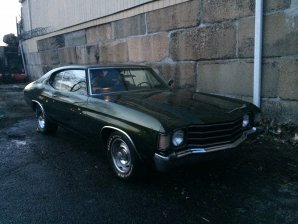 NOTICE MUST HAVE CASH IN HAND TO LOOK AT THE CAR SERIOUS INQUIRES ONLY I HAVE THE TITLE IN HAND.